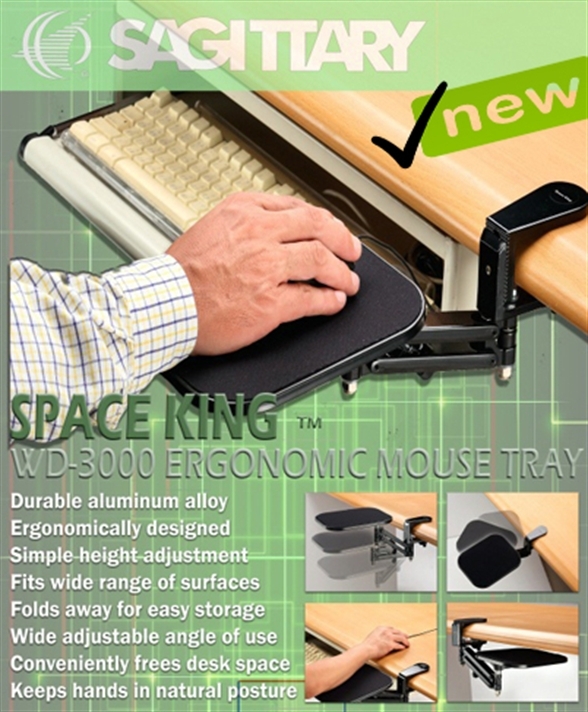 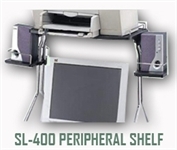 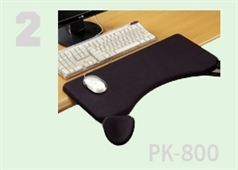 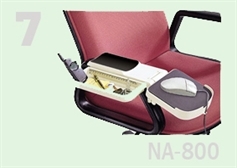 Since 1987, the Space King brand of ergonomic computer peripherals have been considered - by distributors and consumers alike - to be unequaled in prevention of injuries and discomfort caused by extensive use of computers at the office, in the home or school. 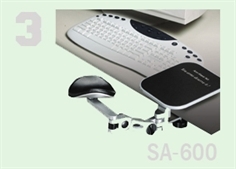 With our extensive line of accessories for the perfect work station, we have proven to be a leader in the design of Ergonomic Products to Make Your Life Better. 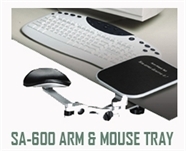 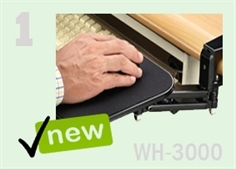 Our range of SPACE KING Ergonomic mouse trays and arm supports are manufactured from the strongest materials, such as aluminum, steel and ABS plastic, allowing superb stability and downward pressure. 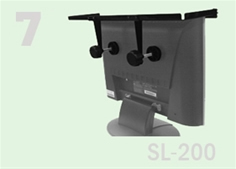 Each product can withstand up to 12kg loads, making them some of the most reliable and comfortable products of the type on the market. 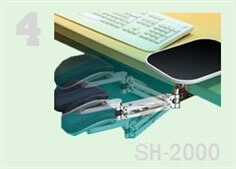 Fully adjustable according to personal needs, SPACE KING mouse trays and arm rests make using a computer for an extended period a more enjoyable experience. 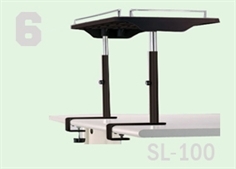 Save precious desk and work station space with the SPACE KING range of desk organizers and peripheral shelves. 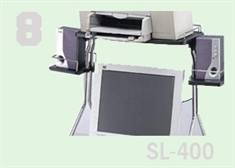 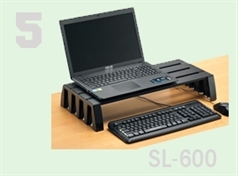 The sturdy construction and unique ergonomic designs easily frees up space and reduces clutter around the monitor and keyboard, making extended computer use a joy. 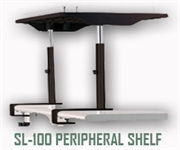 Organise and store printers, speakers, stationary, laptops or just about any peripheral or computer accessory with our high quality peripheral shelves and desk organisers.